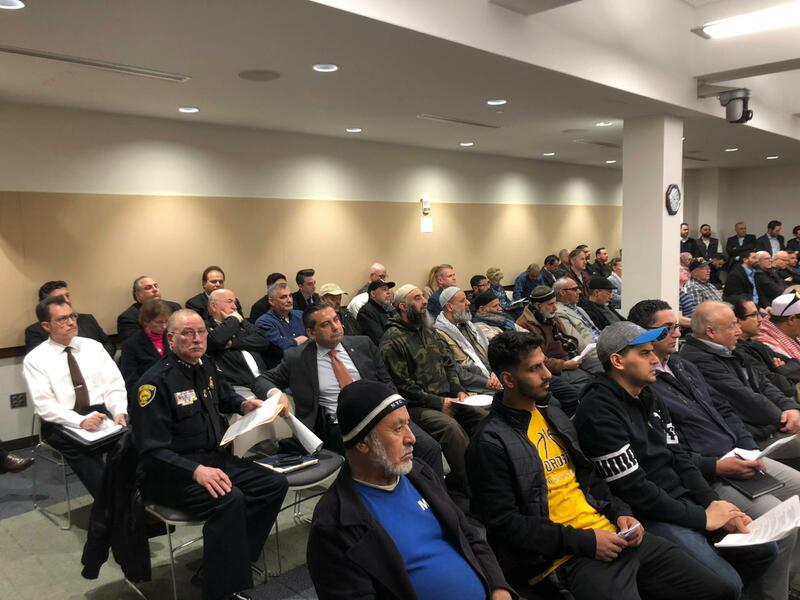 DEARBORN — A group of local homeowners attended the Tuesday, March 26 City Council meeting here, sharing their long-running concerns that they’re being badly overtaxed on their homes and properties. The group met earlier with Dearborn Mayor Jack O’Reilly to discuss strategies for alleviating the growing burden. 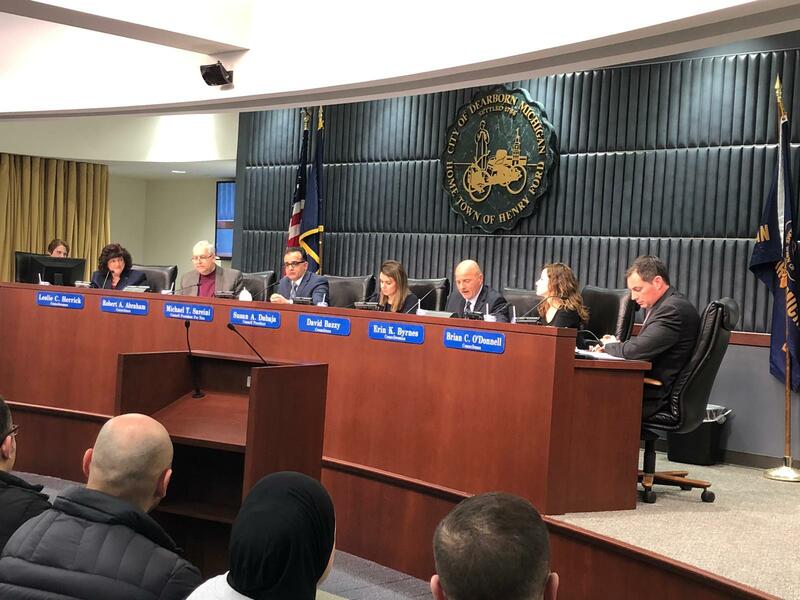 Together they delivered a letter to the mayor and City Council members, referencing the “unfair property taxes and assessments” and the “record high millage rates” that are quickly making Dearborn a less diverse and an “expensively” less attractive place to live in. 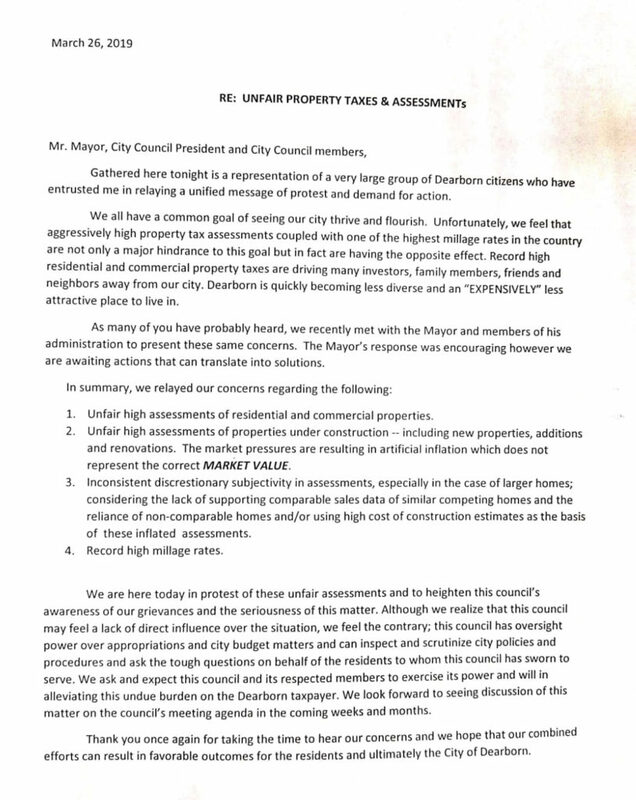 They also protested what they called “unfair assessments” and wanted to bring their grievances and the seriousness of this issue to the council members in an effort to address it head on. 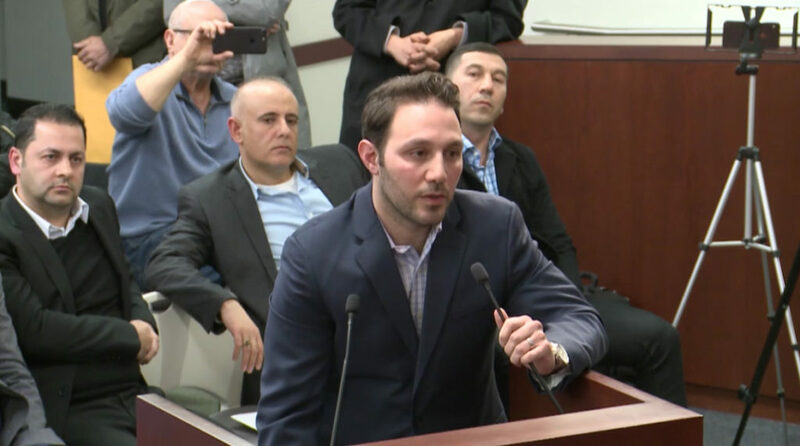 “When you look at one commercial apartment building that was increased by $500,000 in value with absolutely no improvements to it from the previous year, it definitely will raise questions that we need answers to,” Sareini told The AANews. 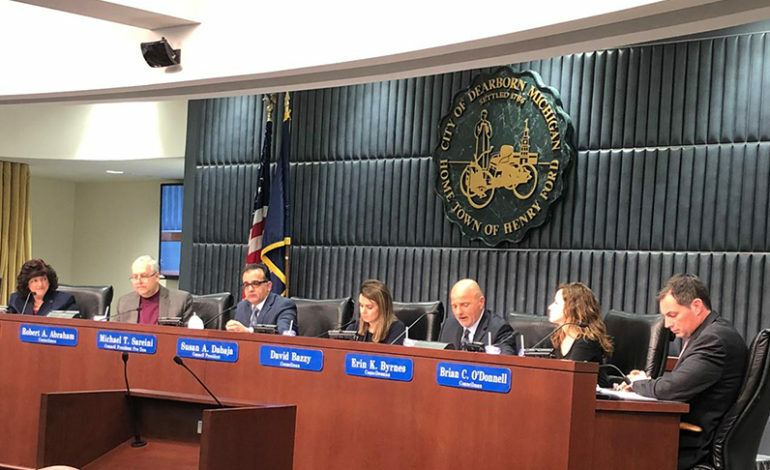 Dr. Ali Berri, a longtime Dearborn resident, said that he wants to see the city flourish, as do the group’s other members. 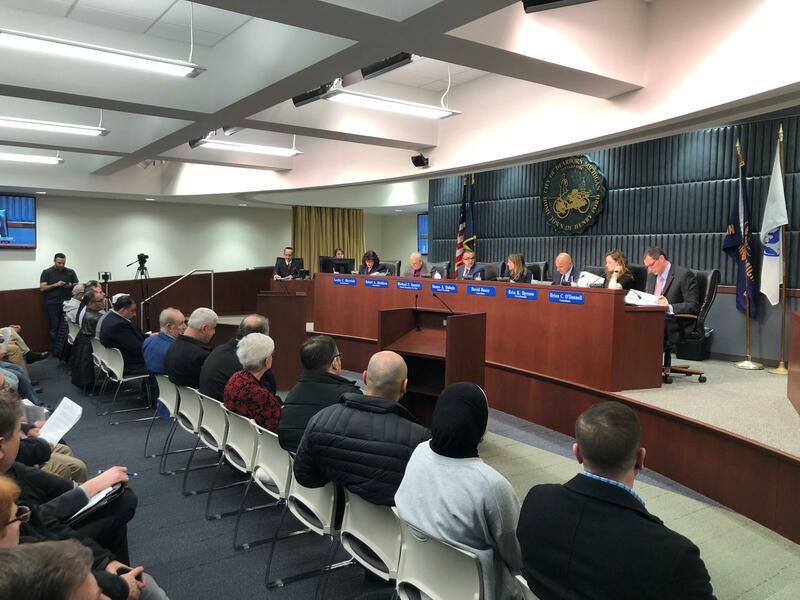 He also said he believes that the city’s assessor should use his considerable discretionary powers to bring more people and business to Dearborn in order to increase its revenues, without overburdening the current residents with higher property taxes. 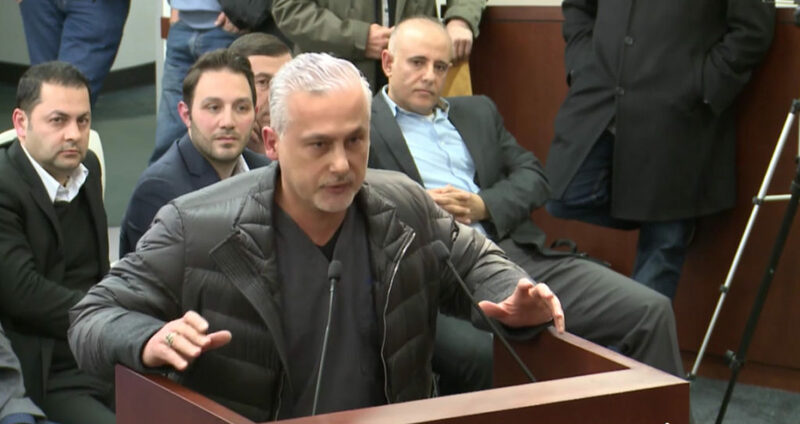 Dr. Marwan Shuayto told the Council members that he understands that millages are a factor in higher property taxes and that he also supported and voted for some of them. He added that he and many others believe their homes and commercial properties are over assessed, which is the key issue they brought before the Council. 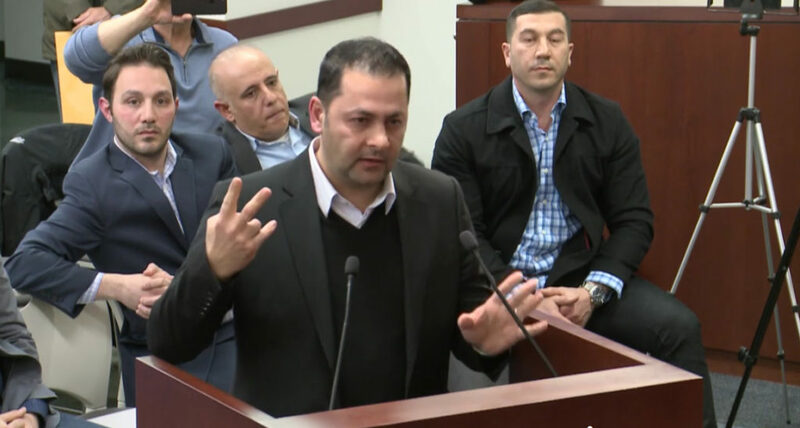 Kal Ibrahim, a member of the group, said at the meeting that he is paying more than $5,000 per month for property taxes, which is more than $60,000 per year. His house was assessed at $1.9 million and he wondered how the assessment was reached. He said that the cost to build his house was not even close to that figure. Dabaja said she’s afraid the problem is becoming too debilitating to ignore for many homeowners. 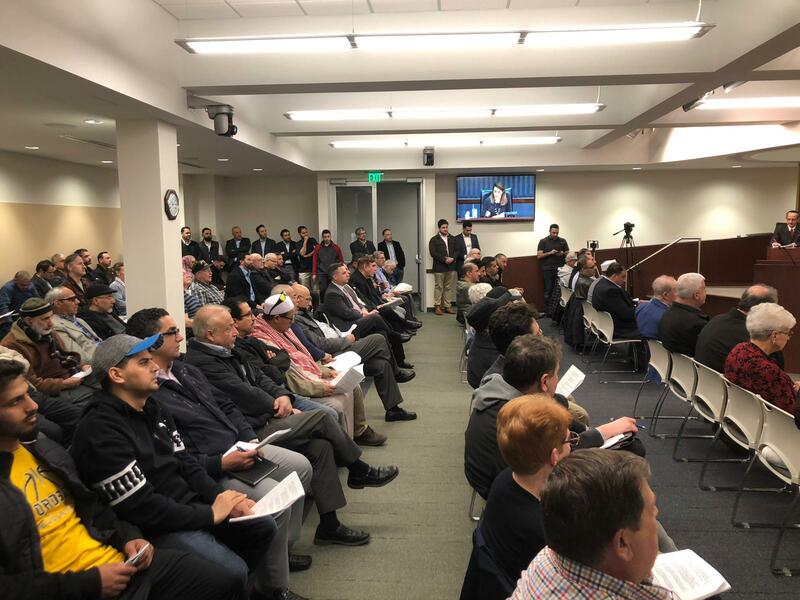 Further meetings with city officials are expected to take place, and the group may take its concerns to the state, although it would prefer to handle them with the city because of their belief that the taxes should be significantly lowered by the city. The group also announced that a 12-member committee has been created to represent city residents with similar issues. The committee is working on an action plan and will have more information available at a later time.